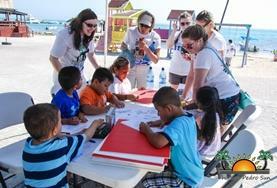 Taking part in a project in Belize with Projects Abroad is a chance for your group to give back to disadvantaged communities in this incredible Central American country. 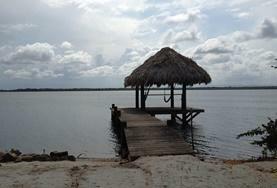 Belize combines the best of both worlds; the Caribbean Sea and the Central American jungles. If your group decides to explore Belize, Projects Abroad can offer you the unique opportunity to work alongside friendly locals and experience the incredibly diverse culture. 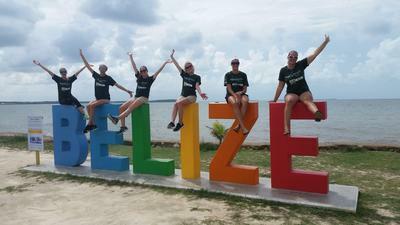 Groups can work on a number of different volunteer projects in Belize. These include Care, Community, Diving & Marine Conservation, Teaching and Public Health. 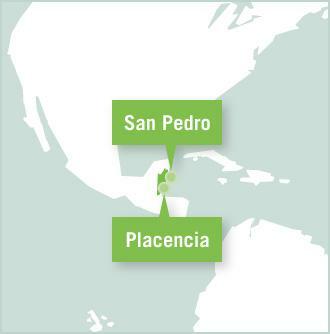 Our groups have a choice of two locations; Placencia and San Pedro. Placencia is a small town with a population of around 3,500 people located at the southern tip of a long, sandy peninsula. San Pedro is a town home to about 13,000 people located on the southern part of the island of Amerbris Caye, about 50km north east of Belize City. As English is the official language, most volunteers will find communication easy on their project and Spanish is also widely spoken. Groups will stay in either a local hostel or a hotel to ensure the safety and wellbeing of the group, as well as keeping everyone together to make organising trips and free time easier for everyone. These are also usually located in the heart of the town where there are always things to see and do. Located in Central America and bordered by Mexico and the Caribbean Sea, Belize is a diverse country packed with many cultures and languages. 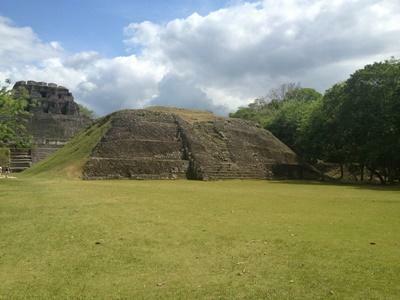 It is home to verdant jungles, the Maya Mountains, ancient ruins, and miles of sandy white beaches. Belize is known for its extreme biodiversity and large variety of different species of flora and fauna. The country is home to one of the world’s most mysterious civilizations, the ancient Maya, and is sprinkled with interesting archaeological sites just waiting to be explored. 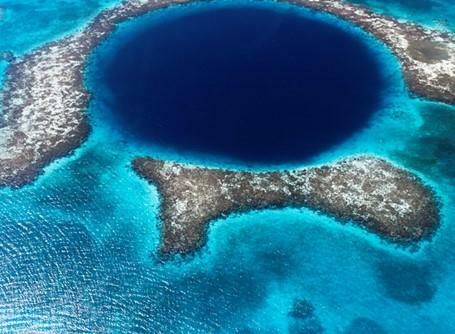 This English speaking country has a widespread reputation for being one of the world’s friendliest tourist destinations but despite its popularity, Belize still faces development challenges. A group of volunteers can have a positive impact by helping on our different projects, from improving literacy levels on a Teaching project to providing important healthcare through our Public Health project. Groups have plenty of opportunities to explore their incredible surroundings, both in the evenings and on the weekends. Home to an incredibly diverse ecosystem, the country features an abundance of natural wonders including the largest cave system in Central America and the second largest barrier reef in the world. The Mayan ruins are just waiting to be explored and the translucent seas plunged into. The waters are ideal for a number of different activities; snorkel through the medley of coral or kayak from one sandy islet to another. There is a vast network of national parks and wildlife sanctuaries where you can see hundreds of animal and plant species and are great for hiking, bird watching and horse-back riding.